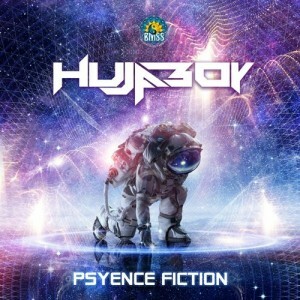 On his 4th release with BMSS, Hujaboy explores the universe with a magnetizing psychedelic Full On track. His signature rolling saw bass is as fat, full and funky as any lawless crunching space creature after a reckless dinner of dancefloor divas. Vivid animated synths, both mysterious and fictional open up a winding path down which menacing thumping rhythms stomp clear and unhindered! Mysteriously fictional melodies flesh out your feverish dreams with psychedelic fiction!